If all you know of Tom Wopat is his six-season run as Luke Duke in The Dukes of Hazzard, then there is, musically speaking, a lot you’ve been missing out on. Prior to that career-defining TV role, Wopat got his start on Broadway, landing the lead role in the musical I Love My Wife mere months after his arrival in New York back in 1978. He was just 26 at the time. 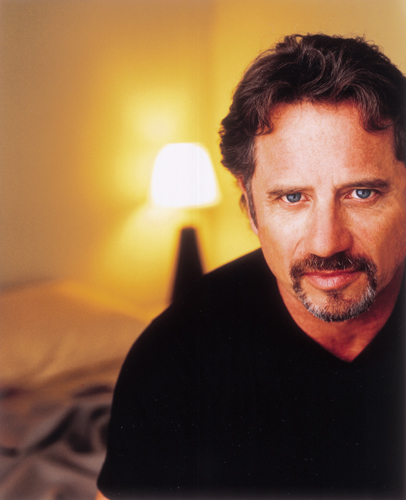 Throughout the subsequent quarter-century Wopat has returned to Broadway multiple times, headlining such diverse musical projects as City of Angels, revivals of Guys and Dolls, Chicago and Annie Get Your Gun, Harvey Fierstein’s A Catered Affair and the acclaimed 2010 review Sondheim by Sondheim opposite Barbara Cook. Currently, Wopat is starring in the Tony-winning, musical adaptation of the Steven Spielberg film Catch Me If You Can, playing Frank Abagnale, father of the remarkably skilled con artist Frank Jr. (Aaron Tveit). The show’s score, by the Hairspray team of Marc Shaiman and Scott Whittman, includes five songs performed by Wopat. Over the years, Wopat has also carved out a significant, if never properly appreciated, recording career. 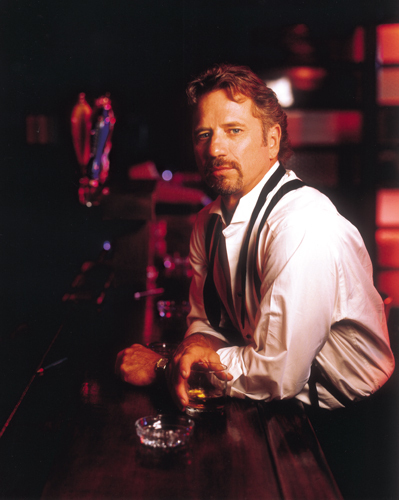 Between 1983 and 1995, he released five albums of pop and country material, and scored a handful of minor chart hits, most notably with 1986’s “The Rock and Roll of Love.” But in 2000, with Dukes a decade-and-a-half behind him, Wopat reinvented himself as a jazz singer with the estimable, all-standards collection The Still of the Night. The Harold Arlen tribute Dissertation On the State of Bliss followed six years later, and included one of the finest interpretations of “If I Only Had a Brain” yet recorded. Wopat includes just one Catch Me If You Can tune, the swaying, optimistic-fueled “50 Checks” which was cut from the show before it landed in New York. 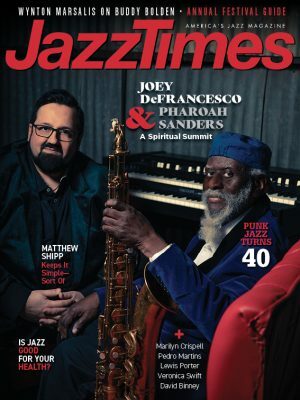 He also demonstrates that his musical acumen extends to songwriting with the gently propulsive “Thailand Seas,” a shimmering tale of tropical romance inspired by a long-ago movie sojourn. If you’d like to share your comments about Tom Wopat, or have suggestions for future installments of Hearing Voices, please Comment below.